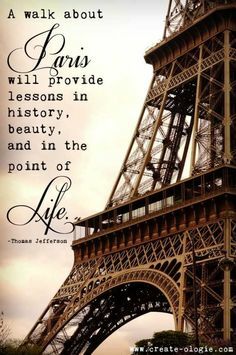 Jefferson bought a pedometer in France, where he walked to landmarks all over Paris, carefully recording the number of steps in his notebook. An all-season walker, he noted that covering a mile in summer required 2,066.5 steps, while the “brisk walk of winter” reduced it to 1,735 steps. Clearly he didn’t let the cold weather stop him; Jefferson simply picked up the pace and extended his stride to keep warm.